I need all different size icons and Splash screen for Android and Ios Please review this carefully in attached zip file and just don't submit single icon. I have attached the company logo for reference, however I need creative icons. You can build your ideas on this. 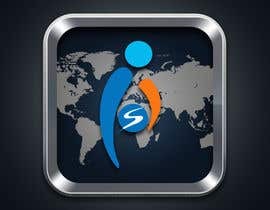 I need icons to be based on my logo and my business which is on GPS tracking. Working on it, please wait my entry.